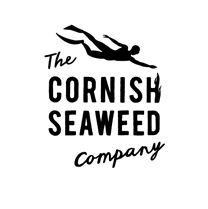 As a Cornish Seaweed customer, we’ll be asking you to choose if you‘d like to receive updates from us on features, products and offers via email. 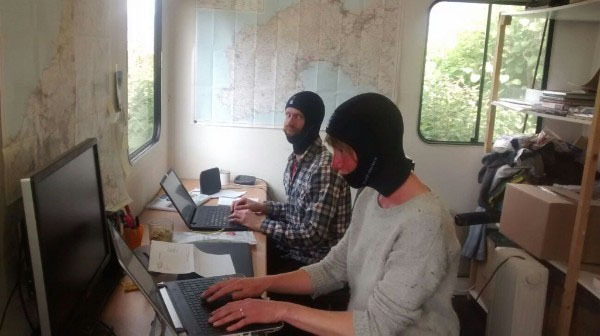 Your personal data is in safe hands with Cornish Seaweed. We use your personal data to help us provide a great customer service, which includes tailoring the information we share with you to help ensure that it’s relevant, useful and timely as well as offers you might enjoy too! 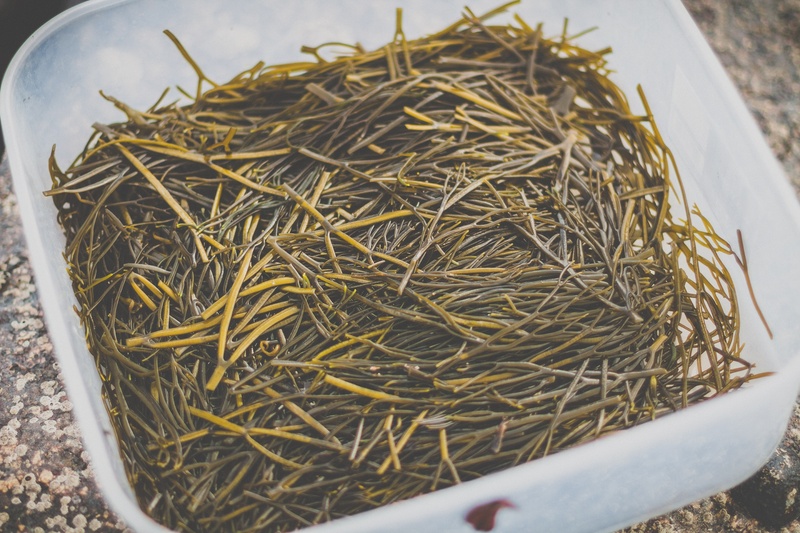 To unsubscribe from our email database, click the unsubscribe link at the bottom of any email, or email us at info@cornishseaweed.co.uk. 7 Gifts of Christmas Mega Give Away!